Leveraging our brand strategy of ‘Investing in What Counts’, campaign mediums such as television, radio, and print work together to portray this message. Through television, we highlight the bank and their employee’s commitment to community events and organizations in need. This campaign establishes a warm, inviting feel to the brand. 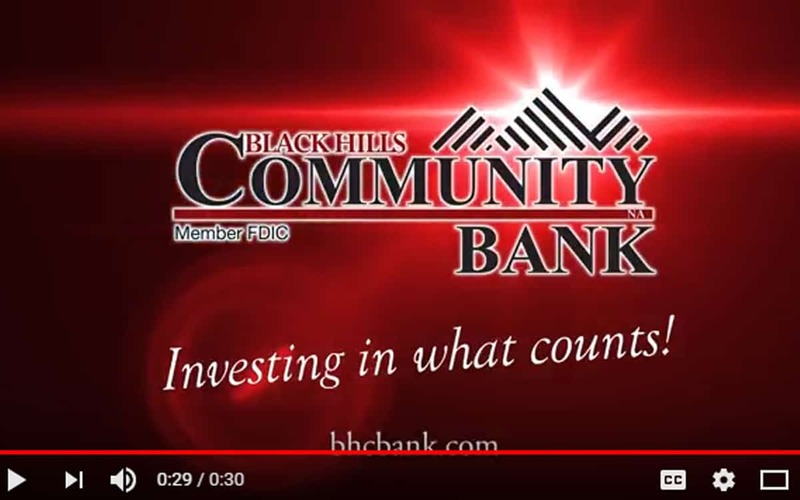 Simple imagery and film of bank employees speaks to Black Hills Community Bank’s roots, as well as the people who live in the communities they do business. 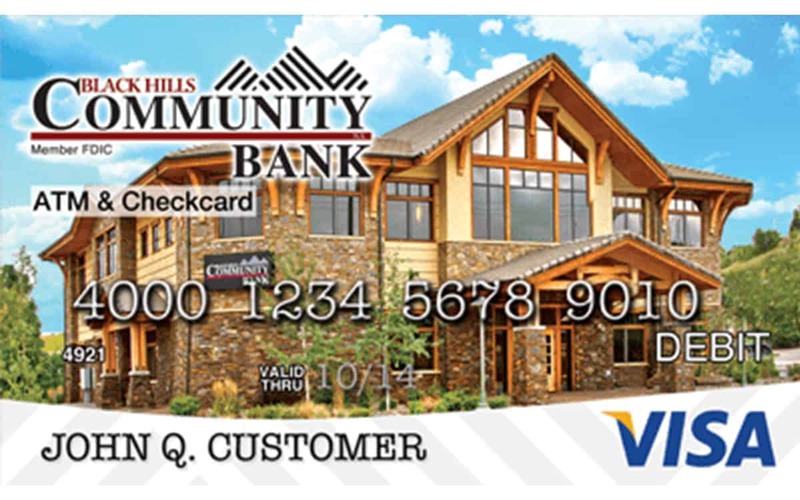 Products are also an important mix to the bank’s campaign. Recently, a ‘Rewards Checking’ program was released as a way to reward customers of the bank. 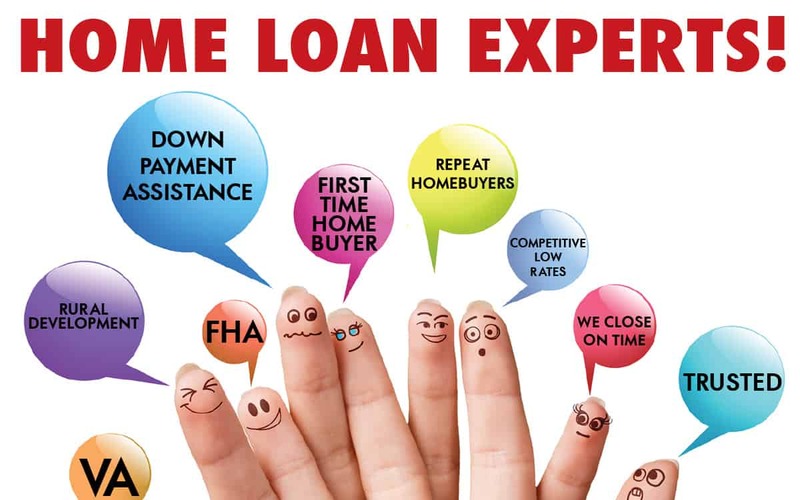 This product has been very successful in helping the bank open more accounts than forecasted.